Baga Beach is a popular beach and tourist destination in North Goa in India. Thousands of tourists from all over the world visit the beach. Baga Beach was named after the Baga Creek, which is a tidal estuary in the state of Goa in India. It’s worth mentioning that though it’s called “Baga Beach” it’s not one beach. It’s much more diverse and complicated than that. 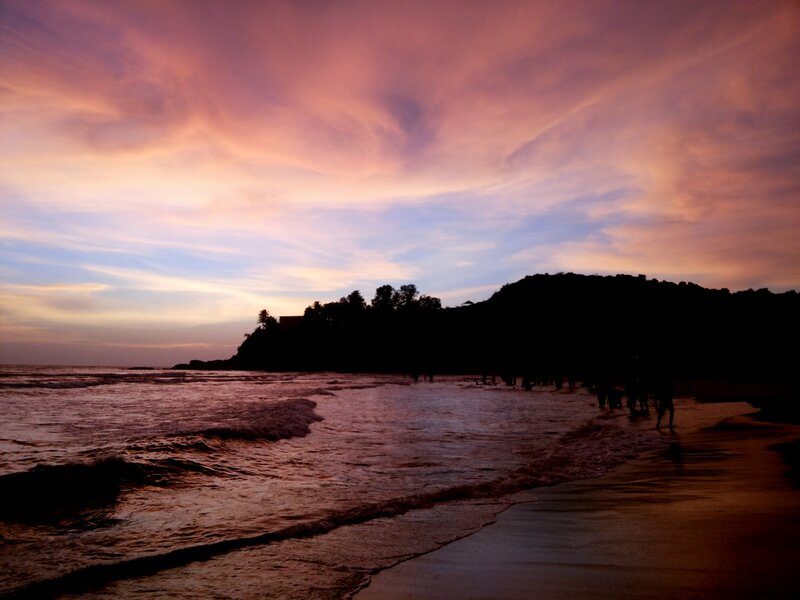 Baga Beach offers 63 miles of coastline along the Arabian Sea. How impressive is that? Many would argue that what distinguishes Baga Beach is the Portuguese that lived there centuries ago and left a mark on the place, one that makes Baga Beach such a monumental place. Baga beach is a popular beach in North Goa. It is part of a 30km stretch of beach coastline along the west coast of Goa by the Arabian sea that begins at Fort Aguada, continues as Sinquerim Beach, then a Candolim beach and merges into Calangute and then to Baga and ending to Chopra beach and fort, dolphins can be situated at around a 1-2km from the shoreline. Baga Beach is also famous for water sports such as parasailing and banana rides, and dolphin cruises. In Baga beach, new parking has been constructed for around 800cars or more along the creek bridge which connects northern part like Arpora, Anjuna. 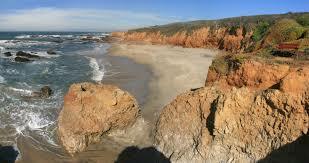 The scenery of the Beach is varied beautiful and unspoiled. 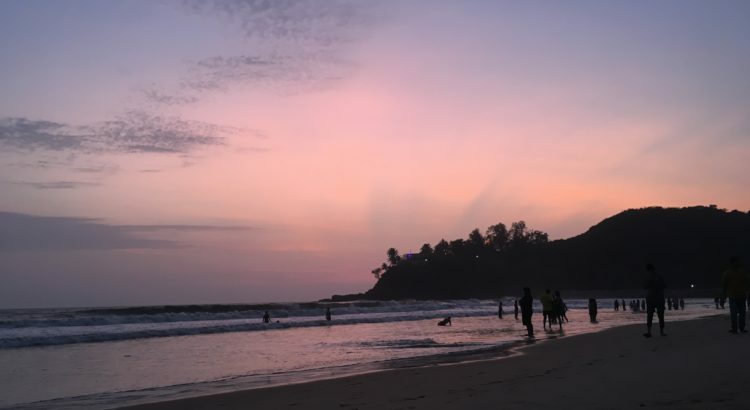 Baga Beach is the choice for the tourist and other local visitors who would like some for themselves and their families, or in solitude and wants to be away from the hustle and bustle of the crowds found on the popular beaches of Goa. Baga beach is the best place to spend in solitude, some quiet moments alone with your own thought. Being precise as has been told by our forefathers, the story of the people of Bagà which dates back to the good old Portuguese time. The people staying in Baga were called from Anjuna to work in the paddy fields and look after this land by the original landlords the fialhos family, who are descendants are still living across the Bega River. The stories further go it seems this land was an endowment -given away to one of the fialhos daughters who then went to live in Angola. The property was seen after by Mr. Godinho’s family from Panjim, As years rolled by, some villagers ventured into fishing, toddy tapping, while others went to Africa and the Gulf for greener pastures, among such people was one late Antonio Carrillo a master chef by profession who served the then Maharaja of Jaipur,(now known as lake palace run by the “Taj Hotels”, from there he headed to Bahrain to join BAPCO -a famous British petroleum company. And after 18years of service in an alien land, he finally returned to settle in his native God-given land -a paradise is known as Baga beach. While most old people on retirement would love this funny enjoy sipping it at local terminals. Antonio did something unique, since he had a passion for culinary art and realizing that one couldn’t even get a sandwich or anything on the whole Baga stretch, where many to spend weekends. He struck on a brilliant idea to start, a small family place at his home for visitors and that gave Baga its first ever service venture, in may 1967. After a year Antonio realized that his house was rather small to crate influx of visitors to the beach; business had grown manifield and so also the size of the family equally. He then talked to his landlord Mr.joe Silveira who allowed him to set up his restaurant towards the beach side of his house to which the landlord willingly allowed him after drawing up an agreement for which he had been asked to pay Rs.120 as an annual fee. Some of his early clients consider mapmakers and ponders (local terms for residents of Mapusa and Panjim respectively).then gradually in the late ’60s came the so-called “flower children hippies belting out the door. Baga was famous and kept Goa on the world map .undoubtedly Antonio’s young son Joseph Carvalho, had the role to play in dishing out the above-mentioned music as the in-house Dj that endeared the hippies to St. Anthony’s making Goa their perfect paradise. One of Goas famed writer Mr.Gabral .D’sa wrote .where did you say that Baga was ?it is neither in Nepal nor a suburb of Kathmandu either , It is the last place of Gods creation before he broke off the shore for the sabbath .that it is so paradise like , it was and is indeed a meeting place for people whose parents and grandparents (generation )had frequented the place down memory lane which when told by their children to Carvalho family was like music to their ears to listen to and more so a priceless possession and an institution in itself . Fishing experience in goa makes Baga beach the favorite destination for tourists, Baga’s nightlife is very lively with live bands playing at most of the restaurant outlets, you can find at the various beach, at the beach selling pizzas to terrace cafes serving espresso coffee. The tourists can also opt for candlelight dinners on the sands on the beach and you can also enjoy traditional food and continental food in Goan style. 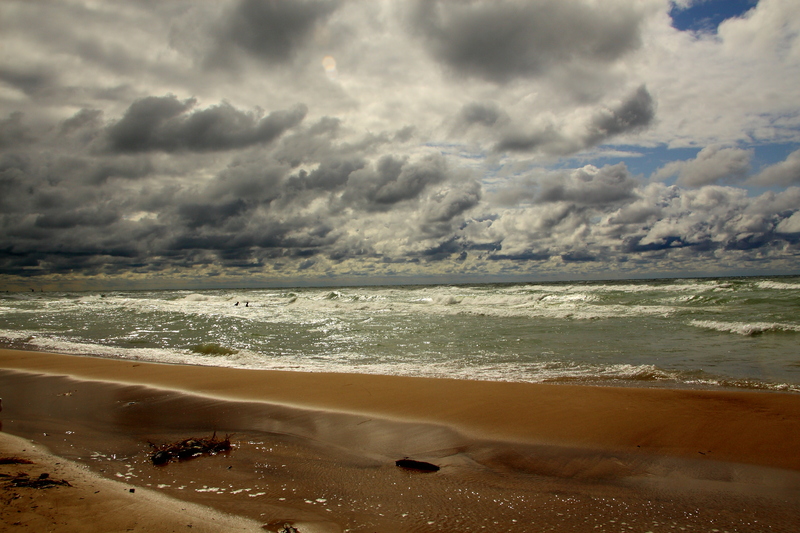 Enjoy a relaxing day on the beach. Can get busy at weekends and holidays. The nearest railway station—Panaji. Panaji is 11 kilometers away from Baga Beach.